USB charging. Grinding skin and cleaning pores. 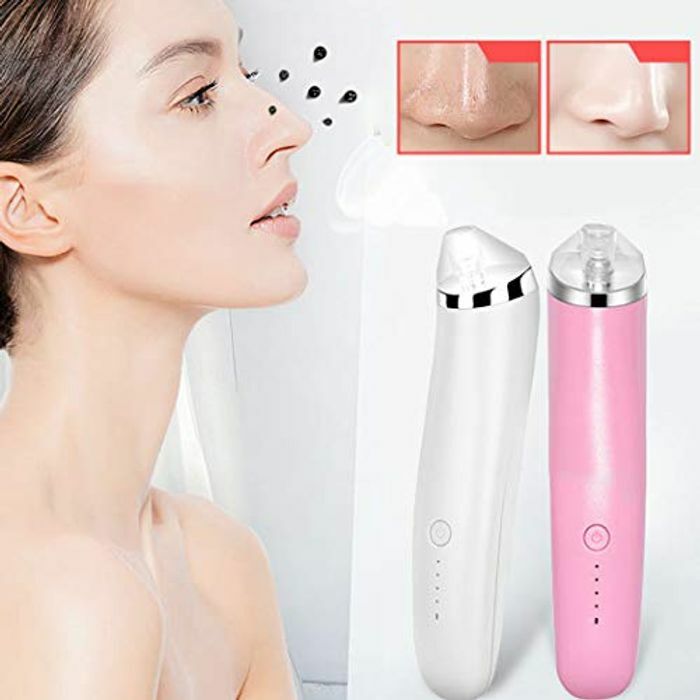 It is a beauty instrument that collects the skin, cleans pores, absorbs blackheads and grease, etc. Improve the outside surface of skin and pore dirt. Make pore becomes thin, complexion is ruddy exquisite and smooth.